People of Taiwan have always been divided. 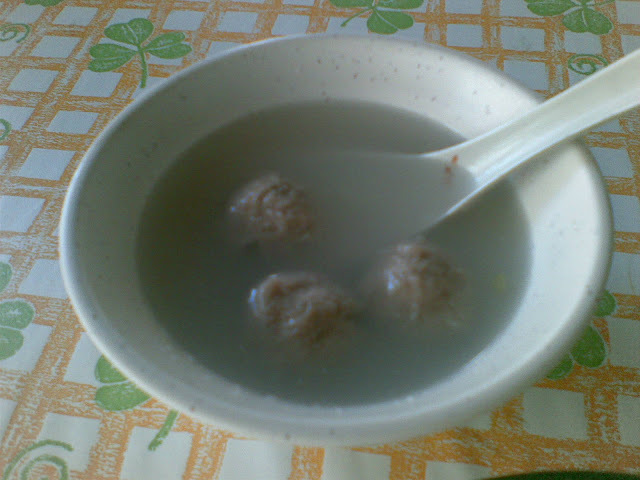 According to a survey done by Liberty Times, people north of Gagi prefer fried meat dumpling; the others steamed. 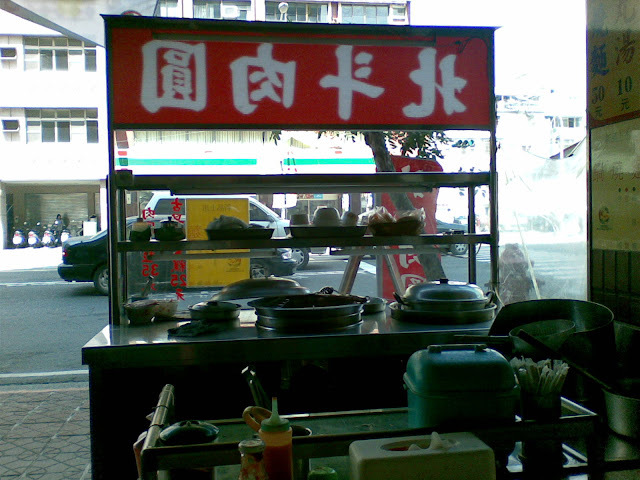 The deep fried meat dumpling of Bedao, is now available in Kaohsiung in southern Taiwan. 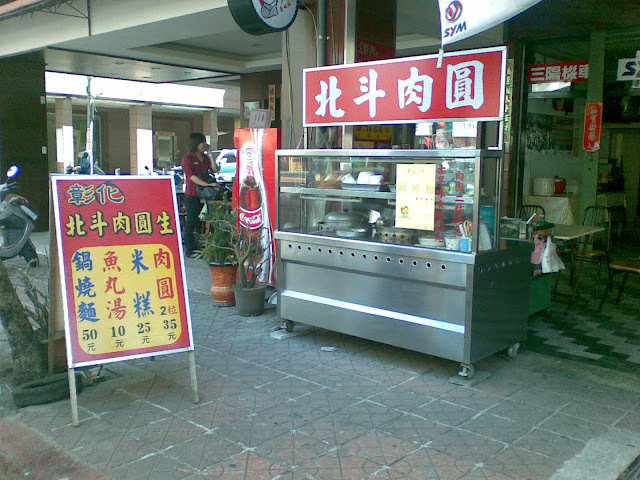 Master Chen Yimin of Zhaobao Taiji authenticates that the meat dumplings of this stand are shipped directly from Bedao. 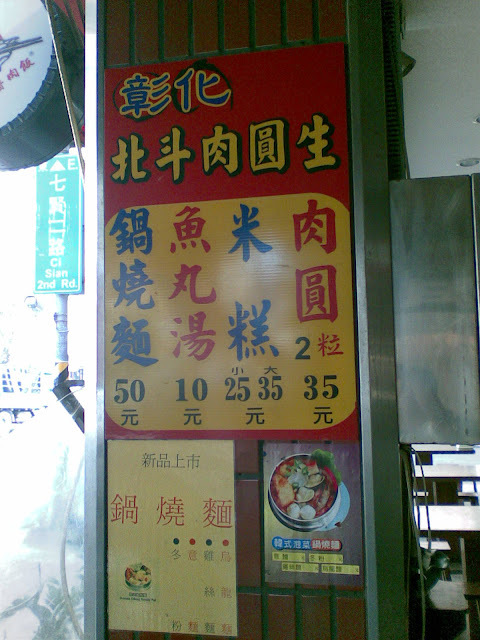 However, I am so stubborn that I still prefer the steamed ones from Bindong.